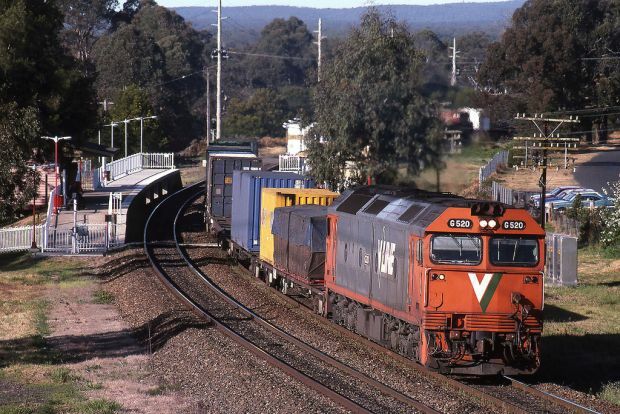 Victorian Minister for Public Transport Jacinta Allan has announced the establishment of a Rail Freight Advisory Council to share information and make recommendations to improve Victoria’s rail freight network. 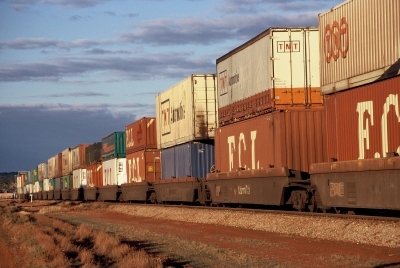 The council will be chaired by former president of the Victorian Farmers Federation Peter Tuohey and provide advice to V/Line on the requirements of the rail freight industry to deliver a customer focused, safe and efficient rail freight network. Mr Tuohey’s expertise and knowledge of the freight and farming industries will be vital in identifying the requirements of the entire supply chain and finding solutions to issues, the Minister said. The group will start by reviewing V/Line’s proposed heat restrictions for this summer. It will provide advice to V/Line on operational requirements, restrictions and rail freight project delivery, including the Murray Basin Rail Project currently underway. “This group will enable regular communication across the entire rail freight industry, including farmers, freight train operators, port managers and V/Line,” Mr Tuohey said.